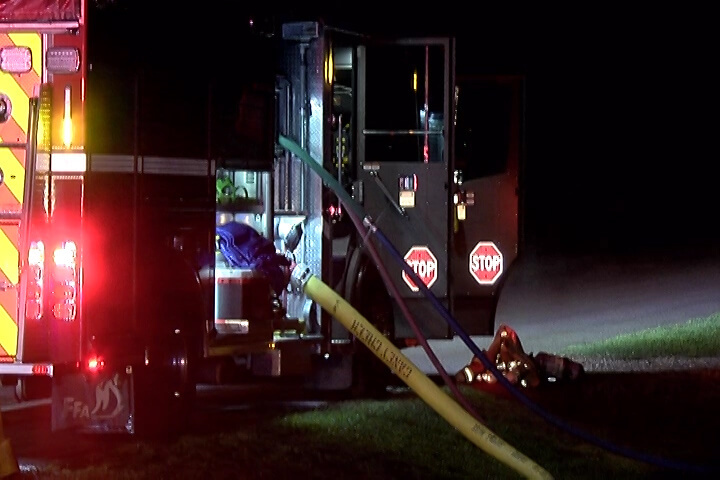 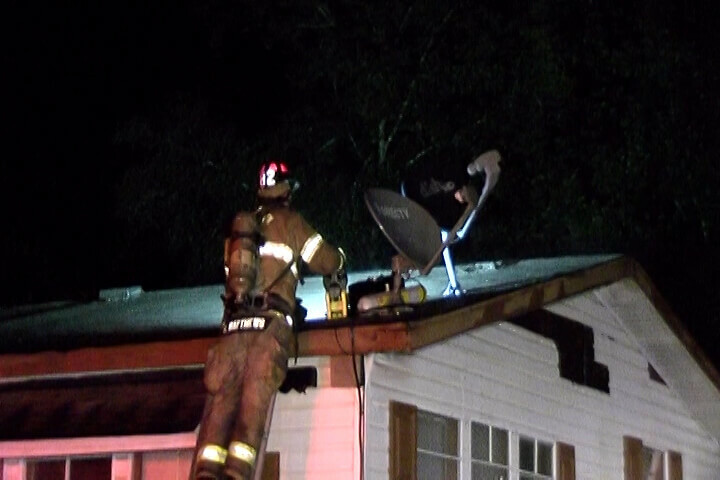 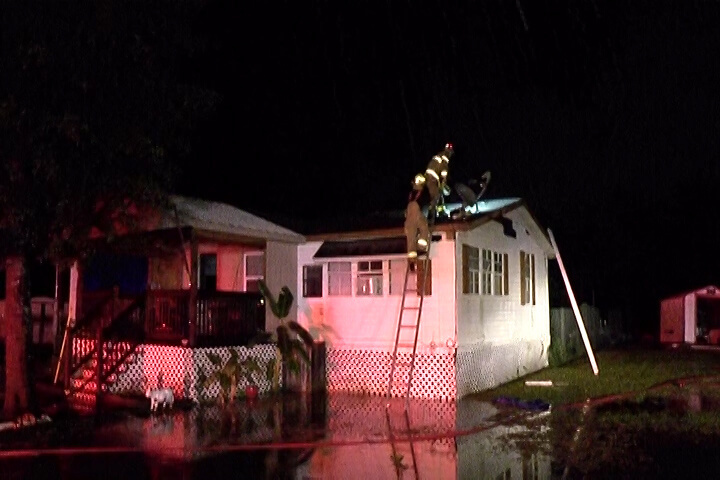 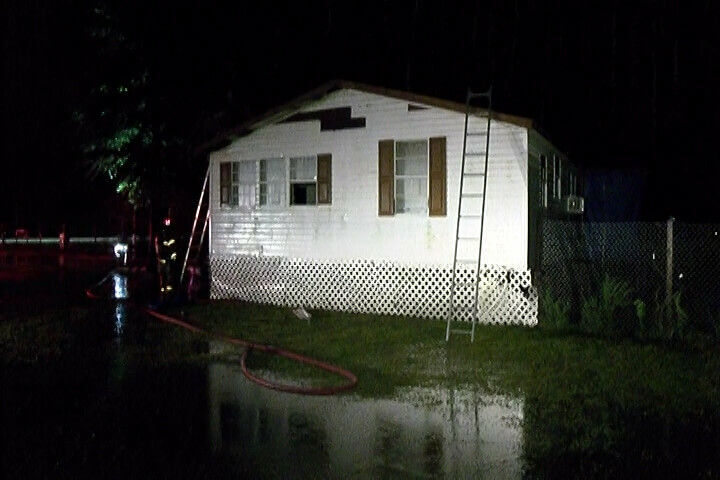 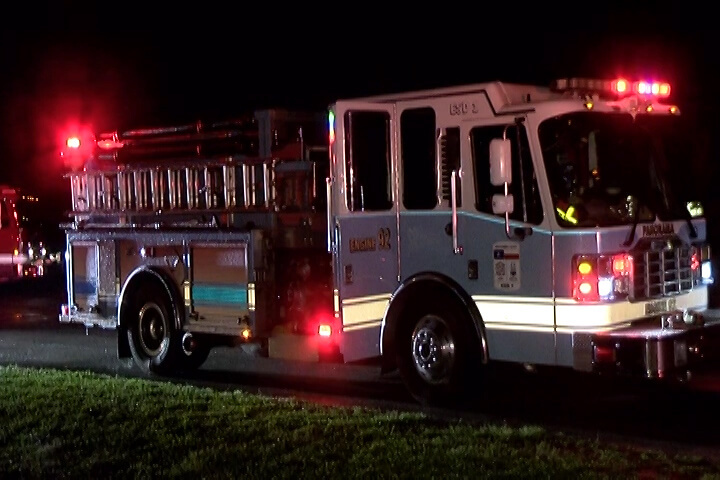 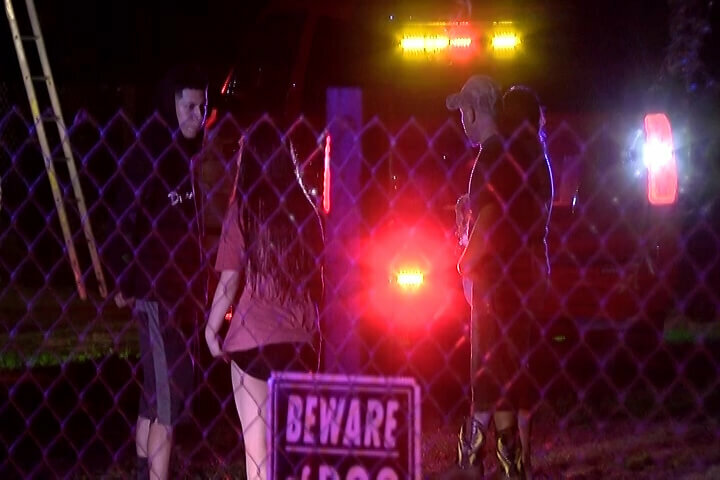 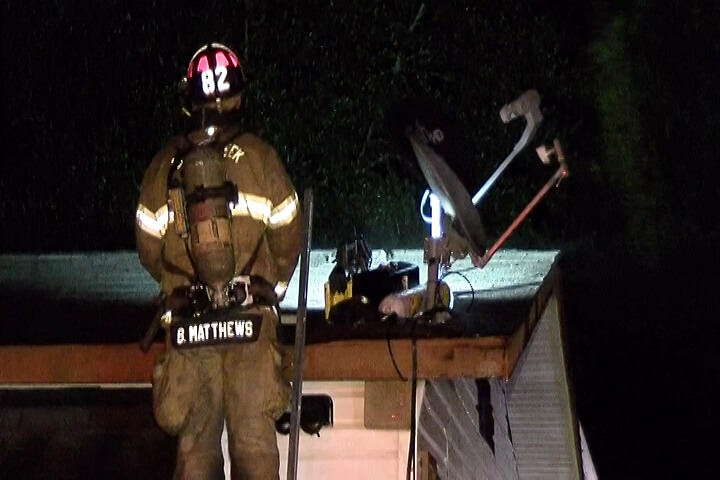 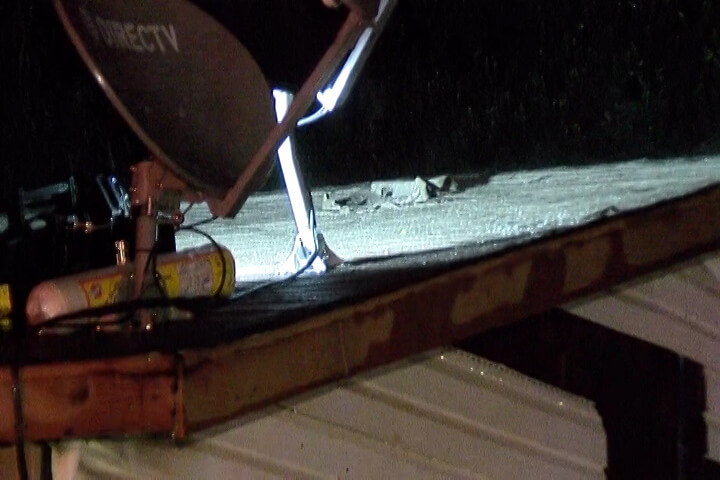 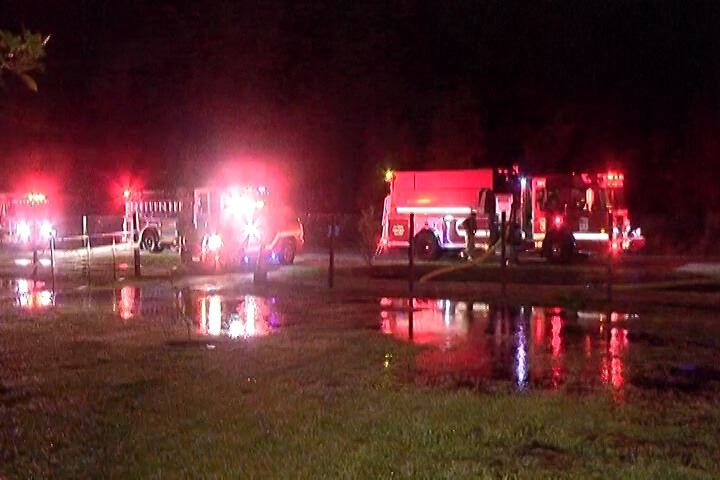 At 8 pm Caney Creek, Conroe, and North Montgomery County Fire Departments responded to a reported lightning strike on a mobile home on Los Cabos Drive in the Grangerland area. 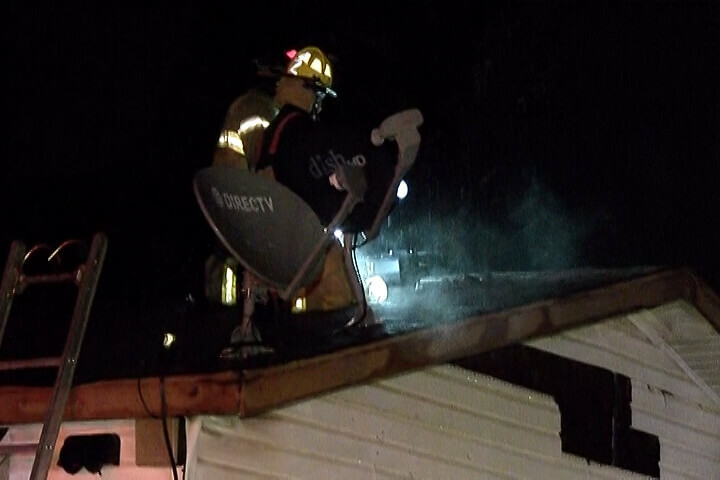 Responding in heavy rains and lightning they went on scene with smoke visible. 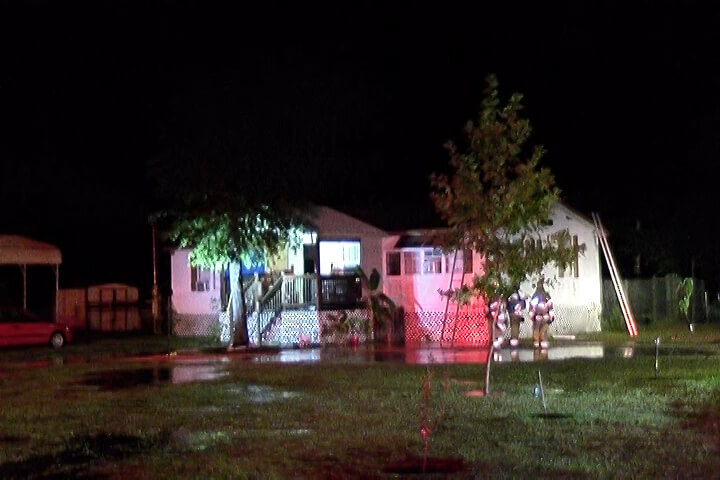 Firefighters were able to get a quick hand on the blaze and limited damage to one side of the home. 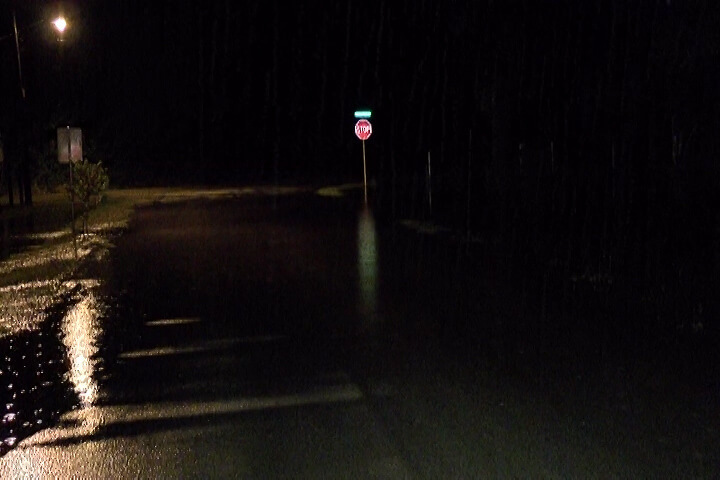 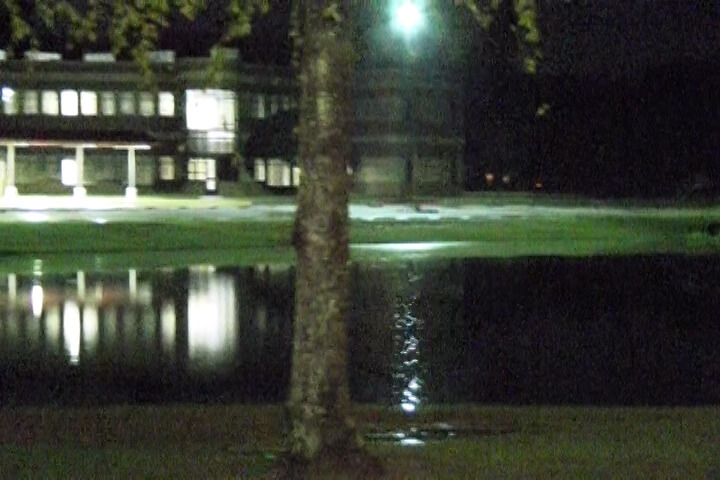 Almost 3 inches of rain fell within a 45 minute period in the area. 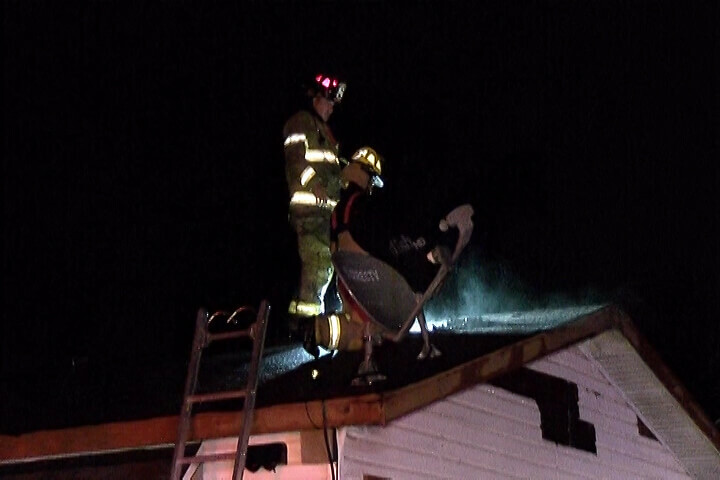 The family was home at the time of the strike and were able to get out safely.